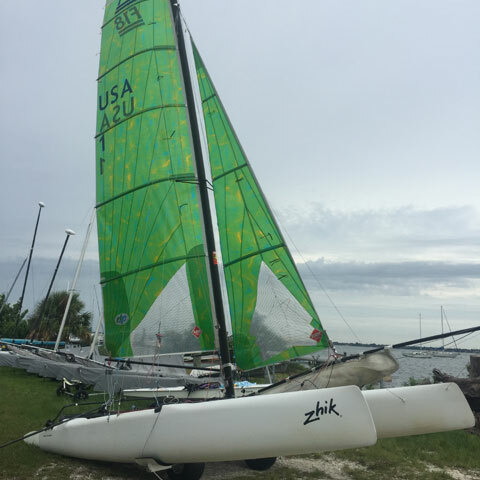 Sarasota Youth Sailing is selling a 2007 F18 Catamaran. 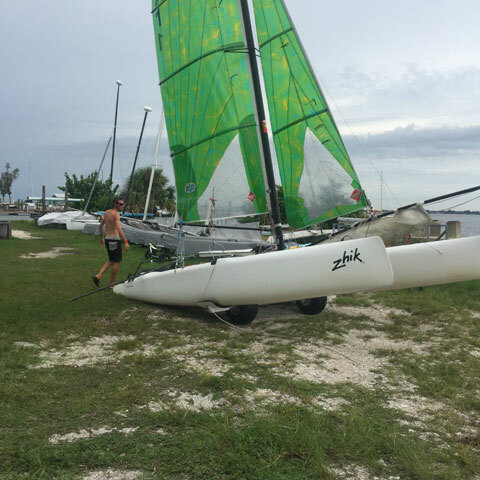 The boat is in good condition and has been used with our Youth Multihull team. The boat comes as is with sails and beach wheels. The boat is located in Sarasota, FL. Please email Alana for more photos and complete details on the boat.